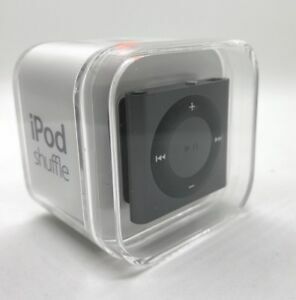 Apple iPod shuffle 4th Generation Space Grey (2GB) - New !!! Apple iPod shuffle 4th Generation Green (2GB) - NEW !! !